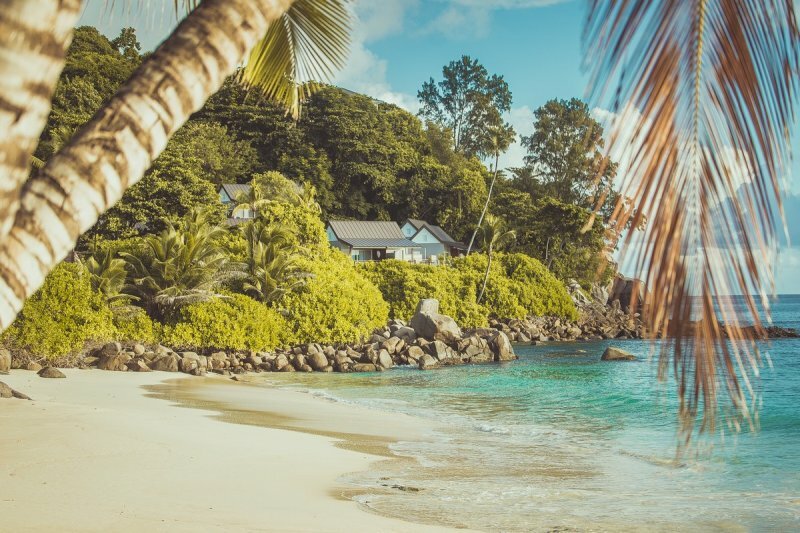 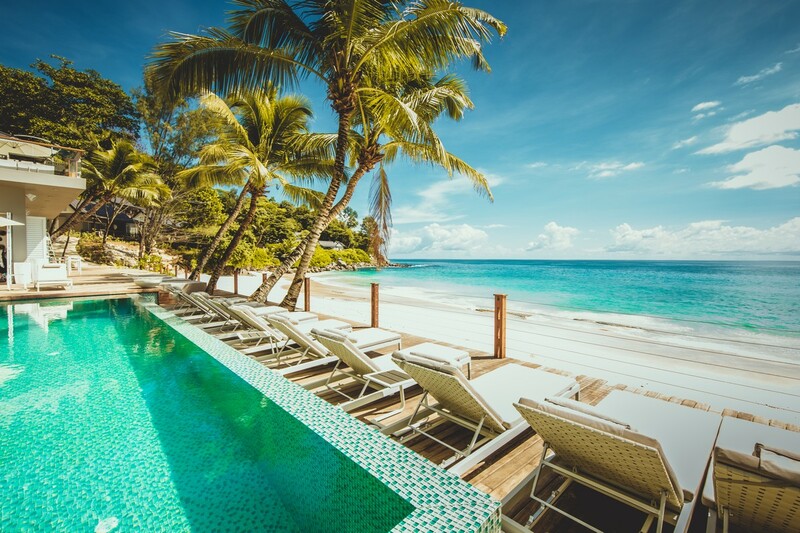 The Carana Beach Hotel is a reflection of the raw, unprocessed character of Seychelles and an authentic Seychelles experience. 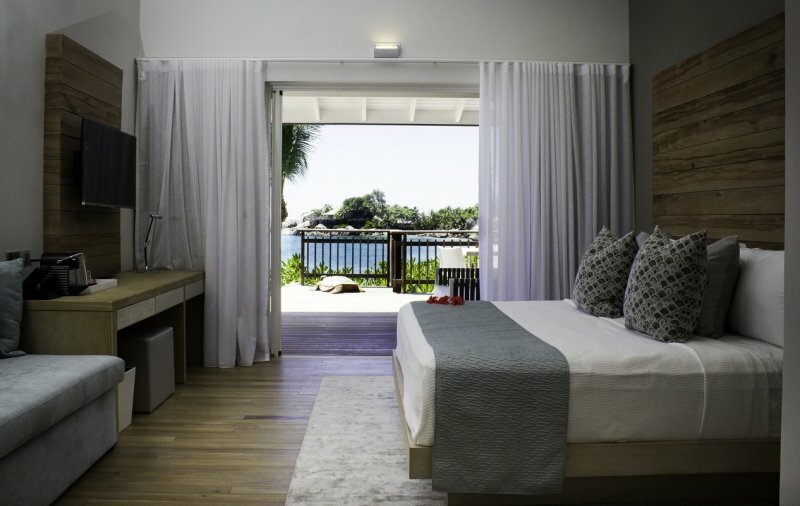 Situated on one of the most picturesque bays on Mahe the hotel has been designed to accentuate the wild nature of this magnificent location. 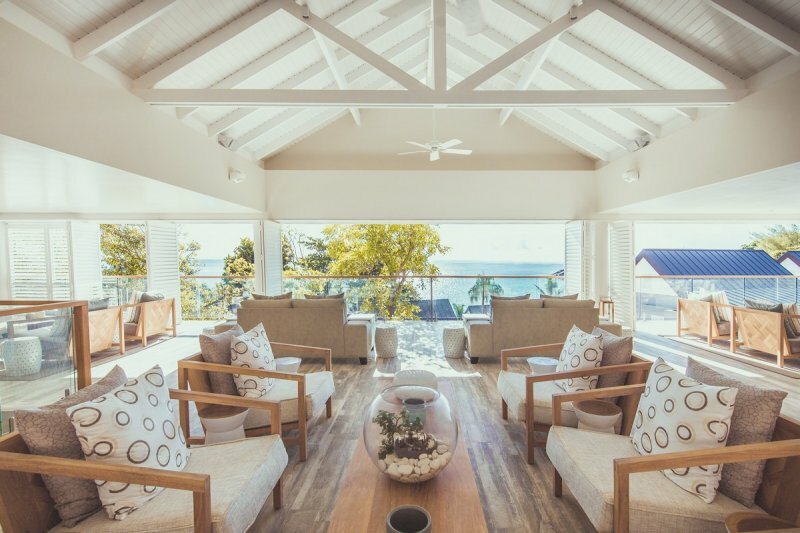 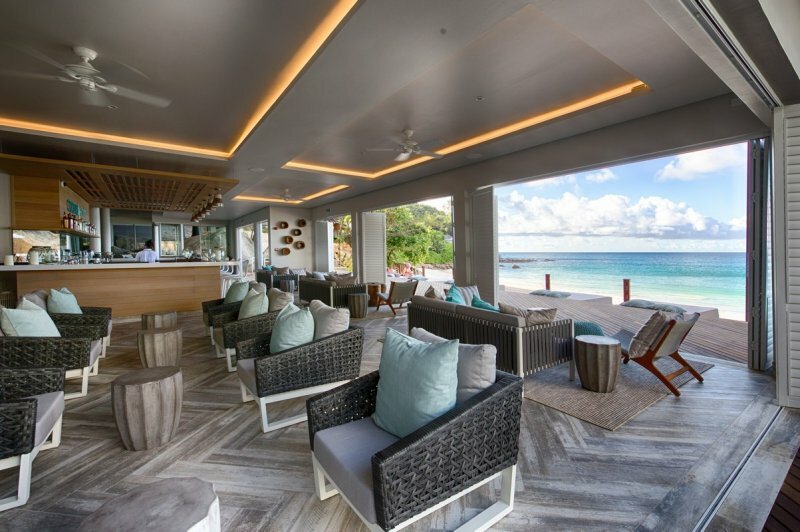 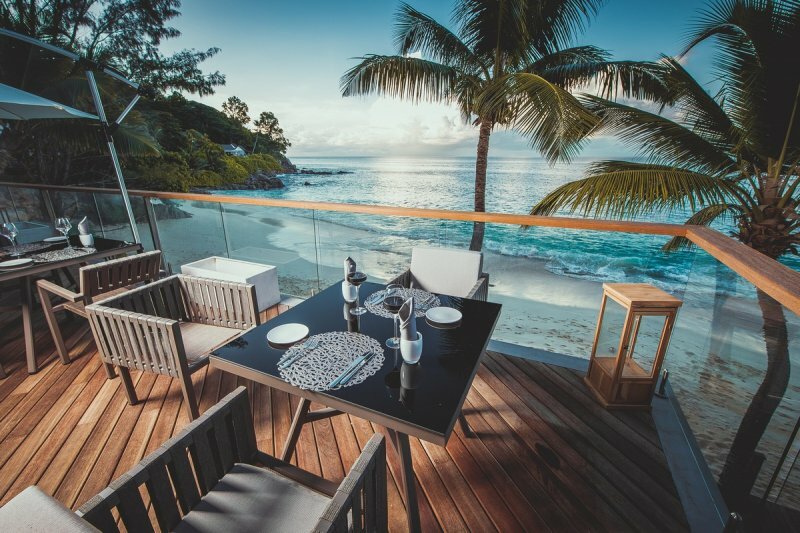 Modern twists on traditional island architecture, contemporary ocean-themed decor and a home-grown culture of genuine Seychelles hospitality all feed into a casual yet chic ambiance for guests to dine, unwind and recharge.